Although the VIP DreamMaker option is sold out, please keep contributing to the DreamMaker Cub option. Every contribution of $30 enables one of our riders to train for a week and still provide food for their family. Four years ago, we set up a mountain bike cycling team from the tiny, landlocked Mountain Kingdom of Lesotho in Africa. Team riders have excelled all expectations - competing in the biggest mountain bike races on the globe and reaching a world ranking of 26th. We are the first African UCI MTB Team and the only African team maintain the prestigious International Cycling Union (UCI) status from 2014-2017. We have done all this on a modest annual budget of around $20 000. For the 2018 season, we want to increase our budget to include a basic subsistence allowance for each of our team riders, in order that they can feed themselves and their families. Become a #DreamMaker Club Member for a contribution of $30.00 or more. #DreamMaker Club members will receive regular exclusive news and insider access to the team. Every contribution of $30 enables one of our riders to train for a week without the worry of providing food for their family. Become a VIP #DreamMaker for $349. We will offer 10 generous #DreamMakers the chance to get their name printed on the official 2018 Team Jersey. We will also send each VIP #DreamMaker one of these jerseys to frame or wear with pride. Where else can you get your name printed on a bona-fide pro-team jersey? 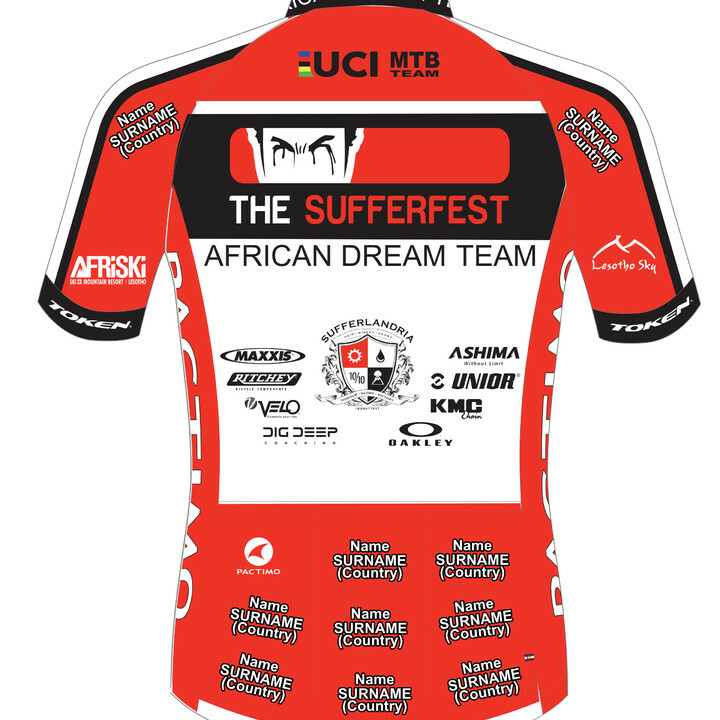 The African Dream Team is a UCI MTB Team with a difference. 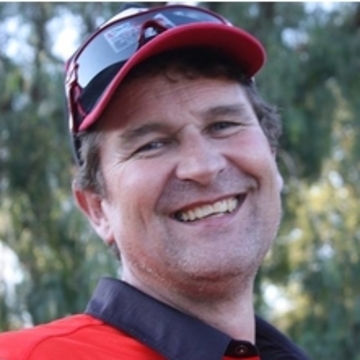 The purpose of the team is to identify cycling talent from the developing nations of Africa, particularly Lesotho, and give those riders an opportunity to cycle on the world’s biggest MTB stages. Since the team was formed in 2014, we have remained as the first and only African team to be licensed as an International Cycling Union Mountain Bike Team and to compete in World Cup/ World Championship level competition. Despite our lowly beginnings, we currently rank inside the top 30 teams in the world. Fresh from competition at Cairns World Championships and with RIO 2016 Olympic Games experience under our belts, we now set our sights towards Gold Coast 2018 Commonwealth Games and Tokyo 2020 Olympic Games. We pride ourselves at being the most consistent and visible team on the African & South African MTB circuit and 2018 will see us reaching out further across the globe. Become a #DreamMaker Club Member for a contribution of $30.00 or more. #DreamMaker Club members will receive regular exclusive news and insider access to the team. Become a VIP #DreamMaker for $300. 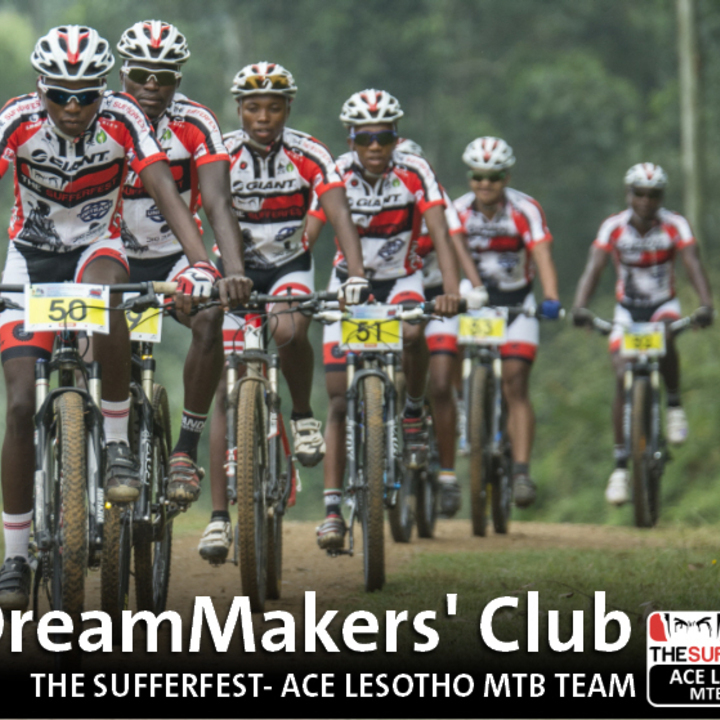 We will offer 10 generous #DreamMakers the chance to get their name printed on the official 2018 Team Jersey. We will also send each VIP #DreamMaker one of these jerseys to frame or wear with pride. Where else can you get your name printed on a bona-fide pro-team jersey?